It’s bake sale time at Meijer! 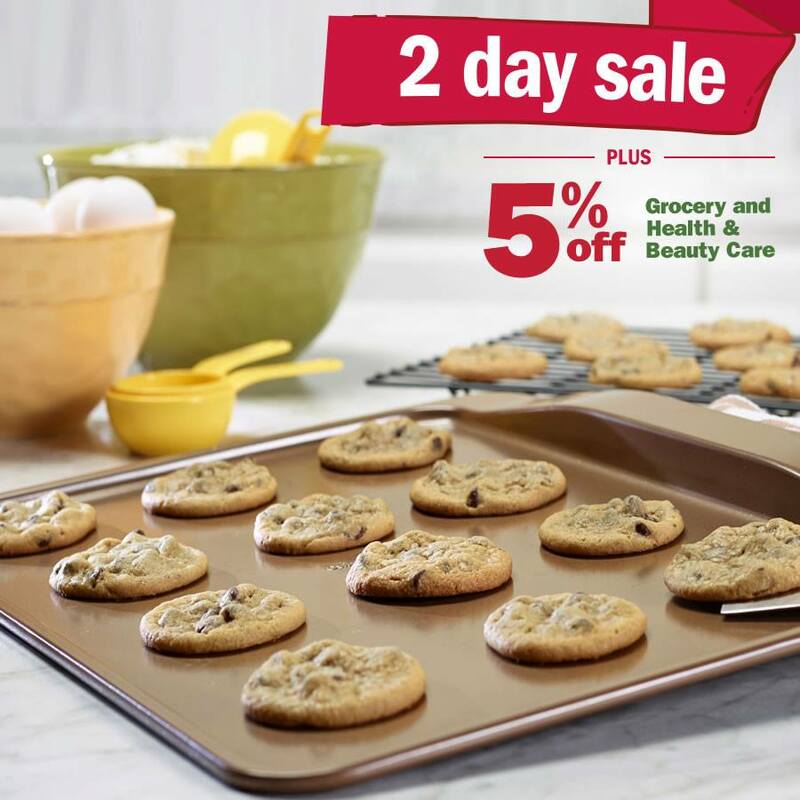 Get a head start on your holiday baking and save big during the Meijer 2-day sale! Friday and Saturday, stock up on baking supplies like chocolate chips, flour, sugar and more. Plus, save an extra 5% with mPerks. Check out the Meijer 2 Day Sale Coupon Match-up: December 4-5, 2015. Previous post: People Magazine: Free Christmas Music!